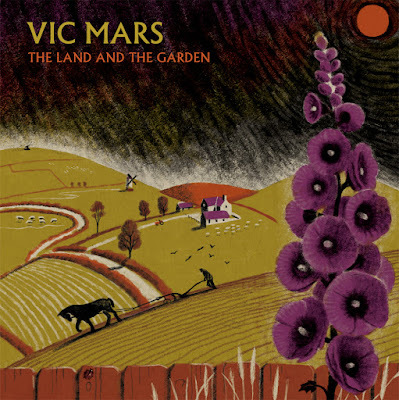 Clay Pipe Music: Vic Mars - The Land and The Garden, Second Edition. Vic Mars - The Land and The Garden, Second Edition. The second 'Hollyhock' edition of Vic Mars - The Land And The Garden is now available. 12" Vinyl LP, 500 hand numbered copies, reverse board mat cover, and printed inner sleeve with download code included.